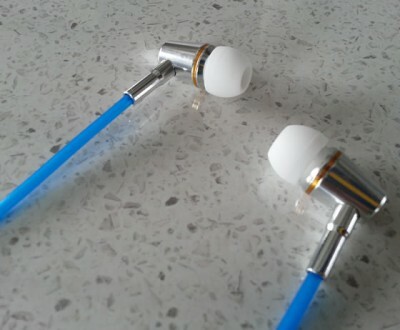 The anti-radiation ear piece stereo headset, called “Airtube”, is suitable for all mobile phones, or other mobile listening devices. Reduce the radiation during a call by eliminating the wire to the in ear speaker and replacing it with an Airtube. The Airtube stops the induction of magnetic fields from reaching your ear. Thus reducing the EMF to your brain and inner ear by 99.9%. This may prevent any thermal effects that may be harmful to the user of the phone. Replace your standard headset with an Airtube headset. Excellent sound quality. The Airtube Stereo comes with 2 airtubes, that fit neatly into the ears.